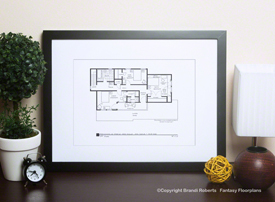 Buy of poster of Andy Taylor House Floor Plan! 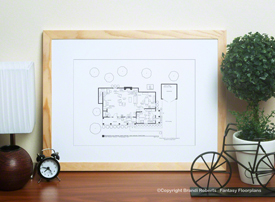 This is my fictional, hand-drawn, first story floorplan of Andy and Opie Taylors' home from The Andy Griffith Show. Aunt Bee's "kerosene pickles" are in the kitchen cabinet and there's an ever so lovely painting over the fireplace by the loveable town drunk, Otis Campbell. The living room features a massive stone fireplace and hearth. Next to it you'll find Andy's guitar which he likes to play on the porch on warm North Carolina summer nights. Aunt Bee's choir music is on the spinet. Opie and his band practiced in the garage. Pair this with my second floor for the complete set! 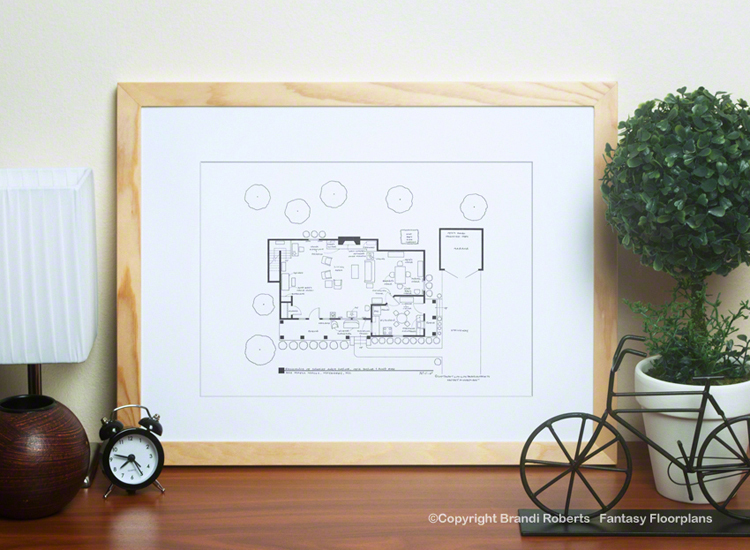 Don't forget the Mayberry Courthouse or Barney's room at the Mrs. Mendelbright's. 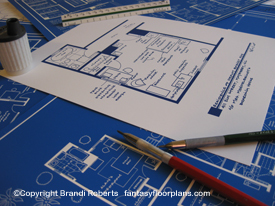 My floor plan for Sheriff Andy Taylor's home from The Andy Griffith Show is sure to delight!